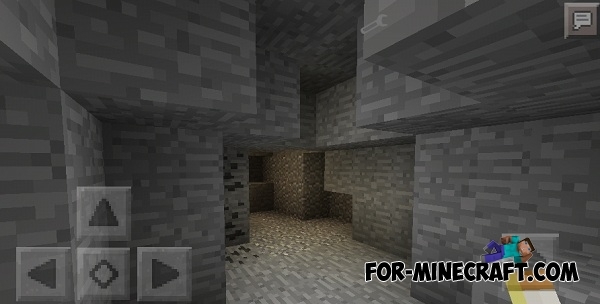 Very useful and easy to use mod for Minecraft PE 0.12.1/0.12.2/0.14.0! All of these items will glow in the dark when they are in your hand or on the head. And you do not need to spend a ton of coal for torches. After installing the mod using BL, you must enter the game and write in chat «/ Start».